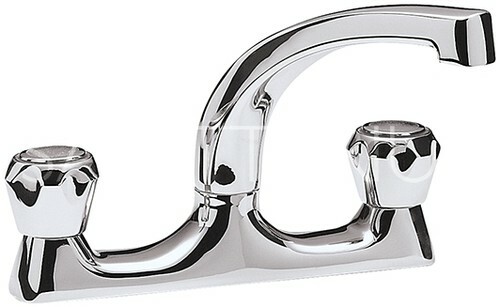 High quality brass bodied, nickel bonded, chrome plated kitchen sink mixer tap 1/4 turn. 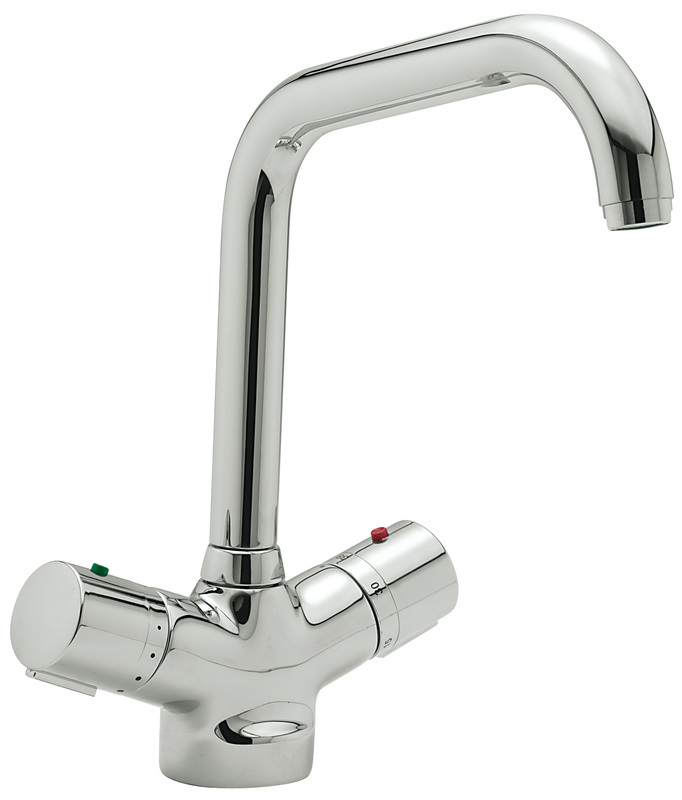 High quality brass bodied, nickel bonded, chrome plated monobloc kitchen sink mixer tap. High quality brass bodied, nickel bonded, chrome plated kitchen sink mixer tap. High quality brushed nickel kitchen sink mixer tap. 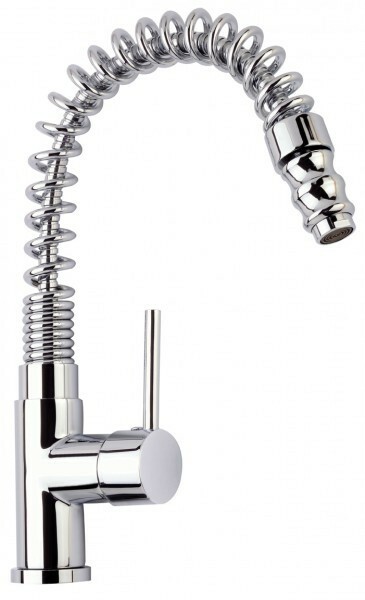 High quality brass bodied, nickel bonded, chrome plated bathroom kitchen sink mixer tap 1/4 turn. High quality brass bodied, nickel bonded, chrome plated bathroom kitchen sink mixer tap. 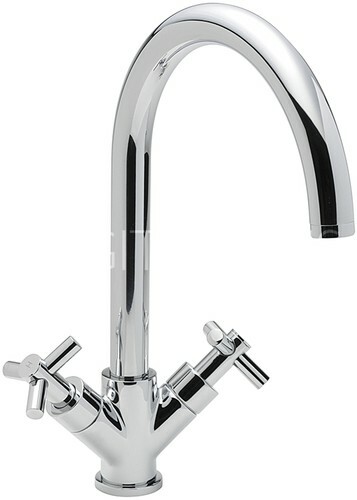 High quality brass bodied, nickel bonded, chrome plated side lever kitchen sink mixer tap. 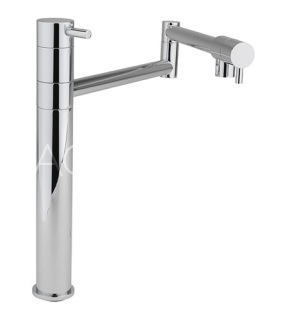 High quality brass bodied, nickel bonded, chrome plated bridge mixer kitchen tap. 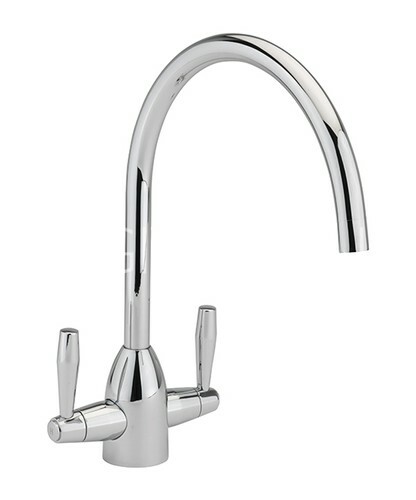 High quality brass bodied, nickel bonded, chrome plated kitchen mixer tap. Cross handle sink tap with swivelling swan neck and pull out spout 1/4 turn. 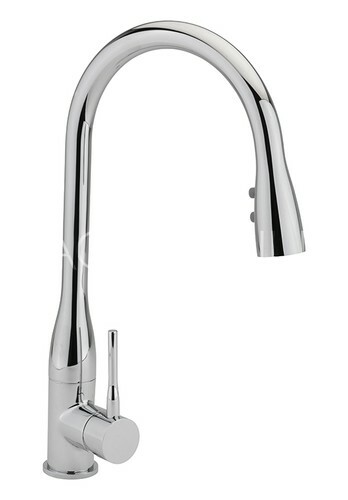 High quality brass bodied, nickel bonded, chrome plated kitchen mixer tap. 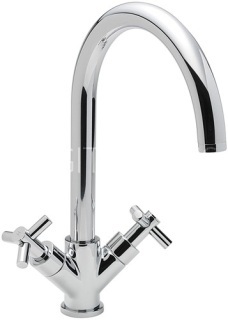 Twin Lever sink tap with swiveling swan neck and pull out spout 1/4 turn. 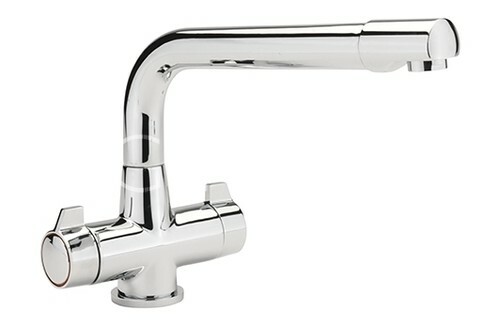 High quality brass bodied, nickel bonded, brushed nickel bathroom kitchen sink mixer tap 1/4 turn. 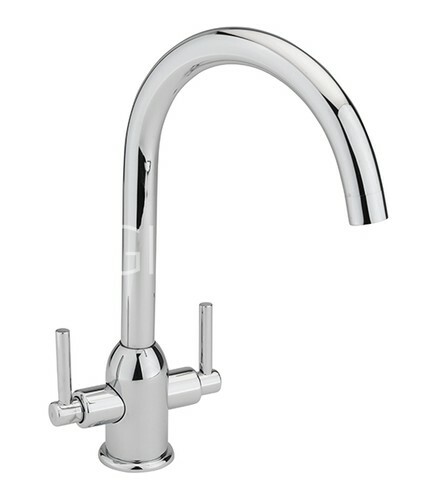 High quality brass bodied, nickel bonded, kitchen sink mixer tap 1/4 turn. High quality brass bodied, nickel bonded, chrome plated kitchen mixer tap. 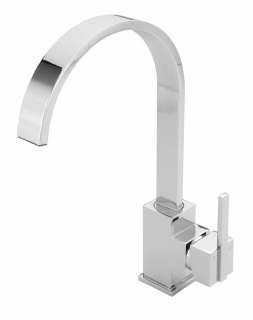 Square single lever sink tap with swan neck and swivel spout 1/4 turn. High quality brass bodied, nickel bonded, chrome plated kitchen mixer tap. 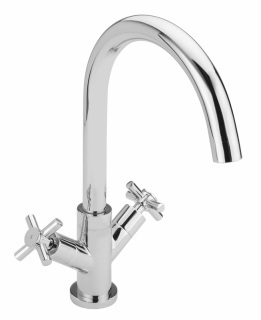 Square twin cross handle sink tap with swan neck and swivel spout 1/4 turn. 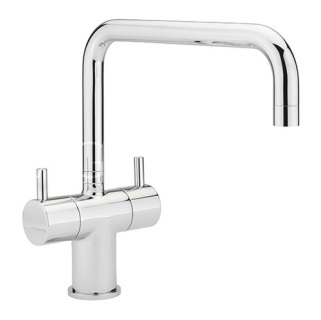 High quality brass bodied, nickel bonded, chrome plated kitchen mixer tap. Single lever handle sink tap with swivelling swan neck 1/4 turn. 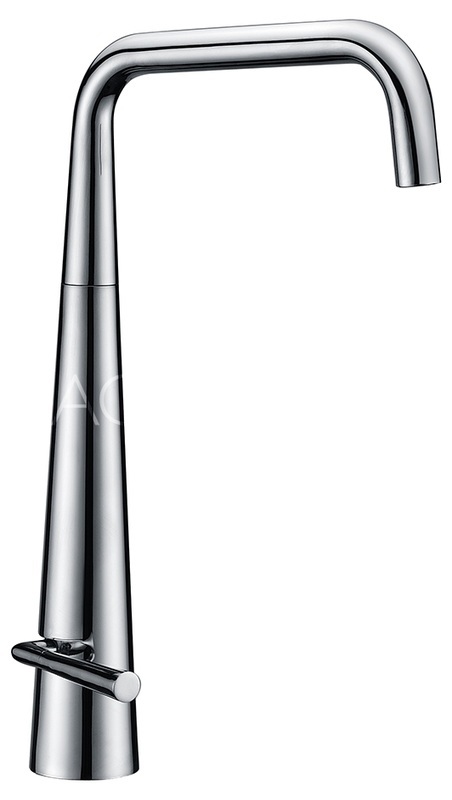 High quality brass bodied, nickel bonded, chrome plated kitchen mixer tap. 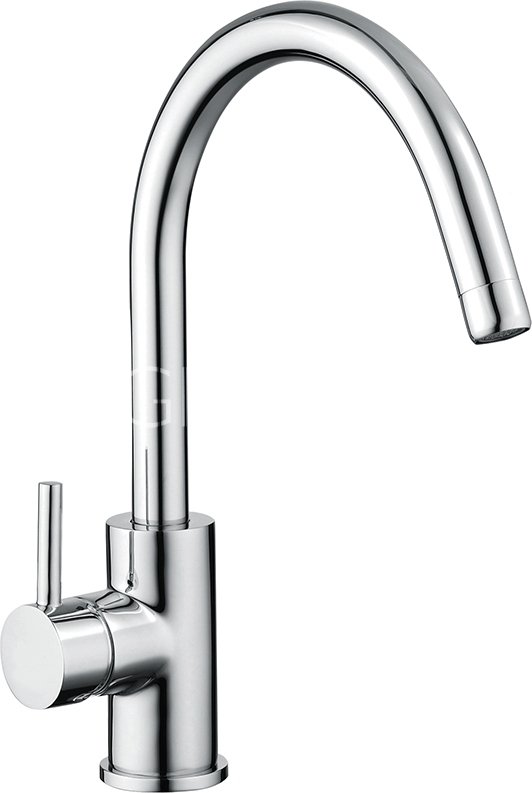 Single Lever sink tap with swivelling swan neck 1/4 turn. 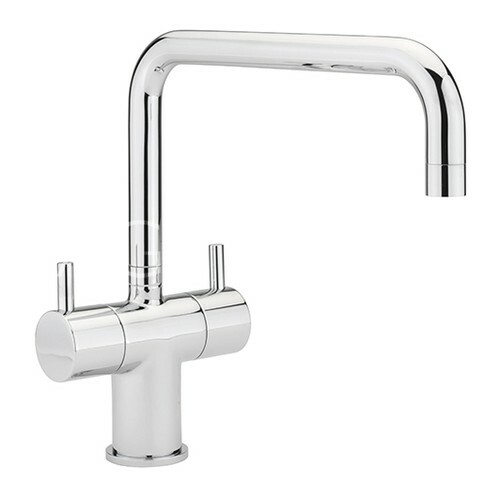 High quality brass bodied, nickel bonded, chrome plated kitchen mixer tap. Square twin lever sink tap with swan neck and swivel spout 1/4 turn. High quality brass bodied, nickel bonded, chrome plated modern side lever kitchen sink tap. 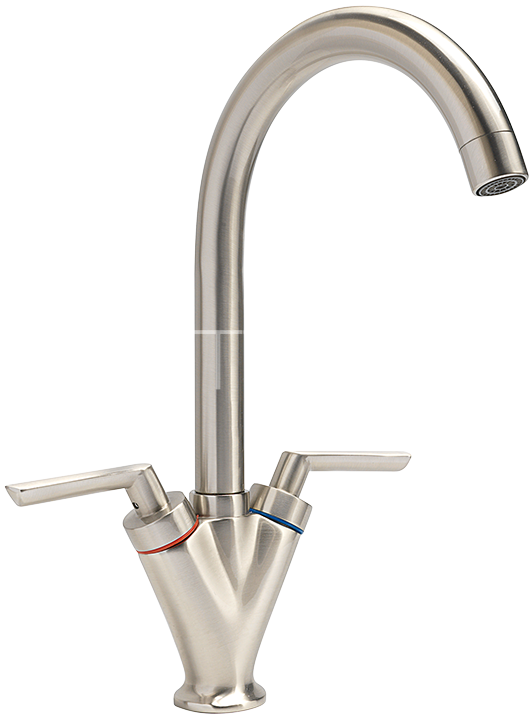 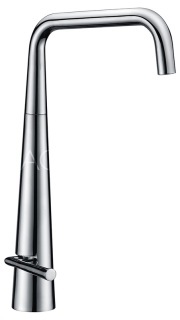 High quality brass bodied, nickel bonded, chrome plated thermostatic kitchen sink mixer tap with swivel spout. 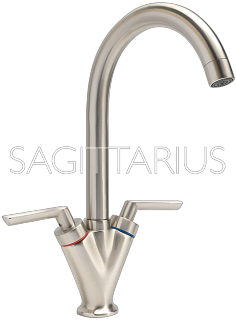 All kitchen taps come with free U.K mainland delivery and a 10 year manufacturer guarantee.